For a golfer, there is no better experience then a fabulous golf course that challenges the experienced golfer and is kind to those learning the game. Hickory Sticks golf Course has beautifully manicured tees, fairways and greens. There are 10 bodies of water and 4 of them have majestic fountains that add to the spectacular view to the course. If you don’t mind the occasional fox, deer or bald eagle you will certainly enjoy the wildlife scenery as well. The course also has a creek that meanders through it and at times can challenge the big hitter with risk and reward. In addition to the beautifully manicured 18 holes. 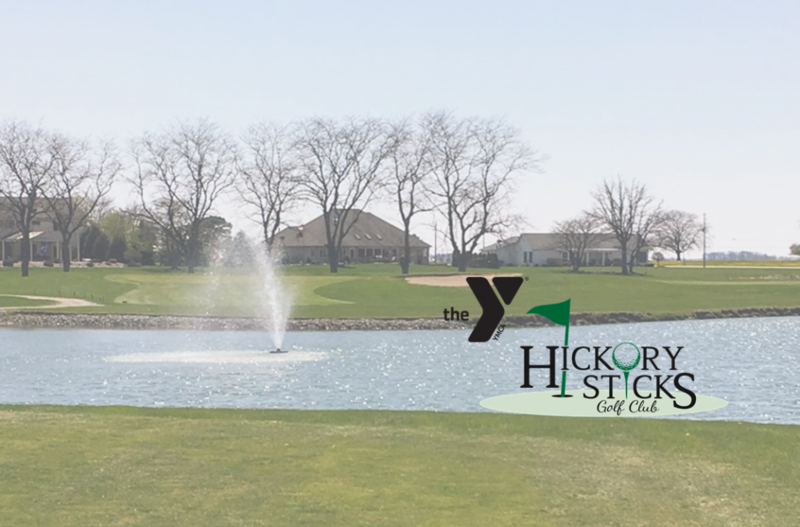 Hickory Sticks also offers 4 holes of links style golf for beginners and has 9 holes of disc golf and 9 holes of foot golf on the property. Please schedule your tee times and enjoy a great scenic and challenging course. Copyright © 2019 Hickory Sticks Golf Course All Rights Reserved.